Keynote has noticed a considerable improvement to the retailer’s mobile page load time. Keynote Systems has noted a reduction of nearly seven seconds from the Sports Authority m-commerce site’s page load time, bringing it down to an average 11.45 seconds, which is immeasurably better than it had been in previous weeks. This appears to be the result of an important change in platforms that was made by the retailer. Keynote, a mobile and web performance management firm, recorded a tremendous 6.73 second reduction in the average time that it took to load the homepage of the m-commerce site. This occurred in the week that ended on May 19, 2013, when compared to the week beforehand. It looks as though Sports Authority had been building and hosting its site in-house until that time. This situation helps to illustrate the importance of hiring m-commerce professionals for site performance. 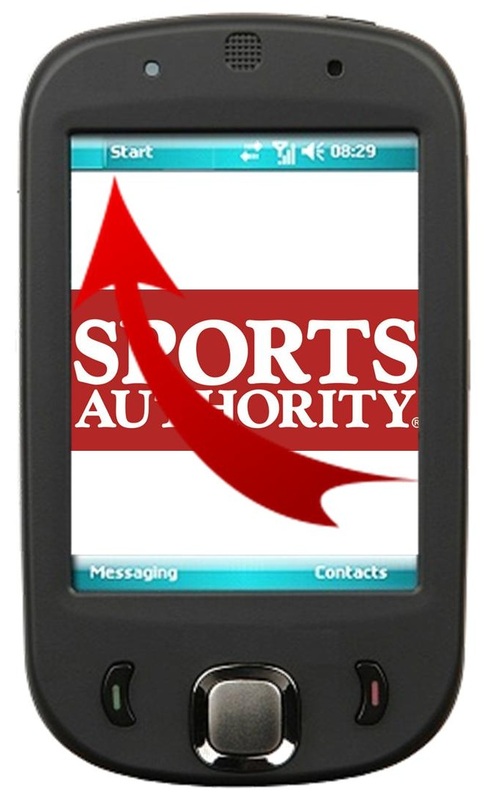 At the time of the writing of this article, Sports Authority – Internet Retailer Mobile 400 company number 161 – was not responding to requests for comments on the improvements that have been made. The week beforehand, which ended on May 12, Sports Authority’s m-commerce homepage was loading at an average of 18.18 seconds. Furthermore, its site availability, that is, the rate of successful completed loads, was 99.45 percent, according to Keynote’s data. When the site availability and the load time were combined, the retailer had earned a score of 717 out of a possible 1,000 on the Keynote Mobile Commerce Performance Index. This meant that it took the 20th position out of 30 companies that are included on that index.